$22.99 & FREE Shipping on orders over $59. 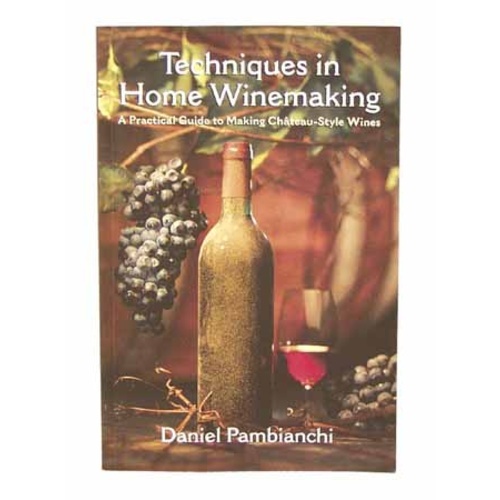 The second book we recommend after Home Winemaking Step by Step. A little more advanced and a great second outlook on home winemaking. Between these two books you have home winemaking covered. We recommend that you seriously consider buying them both if you are serious about making high quality wine at home. I already have 4 books on growing wine grapes and home winemaking. I still have questions and you can never have too much information.